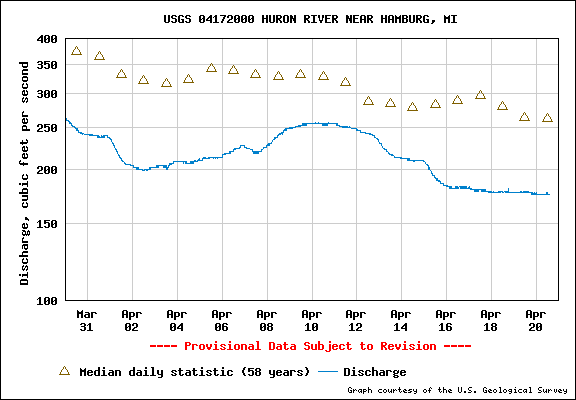 Oh, it’s a wild ride of river fluctuations again on the Huron at the Wall Street Stream Gauge, just downstream of Argo Dam. 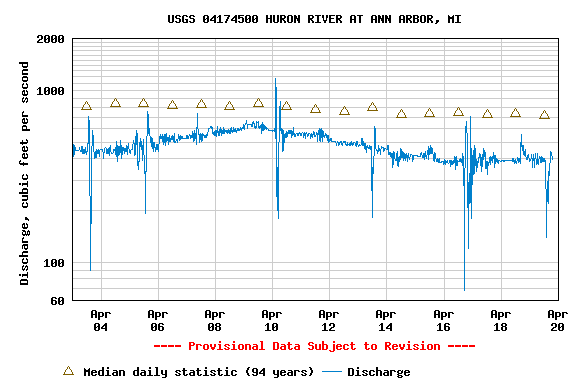 Looking at the USGS stream gauge at Wall Street in Ann Arbor in the last 16 days shows dramatic swings in river flows. This hydrograph shows erratic river flow, as indicated by the steep peaks and valleys, and is typical of the gauge data recorded at this site regardless of weather and precipitation. See the graph below and notice 6 different spikes in water levels including 2 spikes below 100 cubic feet per second (cfs) and 1 spike down to under 70 cfs — pretty much zero flow over the dam. Within a few minutes the river then rapidly rises to close to 1,000 cfs.  Imagine what it would be like to be a fish or to be fishing when this unnatural event occurs! Two other USGS gauges upstream — one on the river in Hamburg, and one on Mill Creek at Parker Road (near the Village of Dexter) — show none of these rapid swings. Over a similar time period they show healthy, natural river flow with only 100 cfs variations over the same time period shown for Ann Arbor! This is a critical time for these dramatic low flows and wild fluctuations. These swings will kill a lot of critters; fish only one of them. The river saw a half-dozen of these wild swings last year and HRWC is very concerned about the frequency. HRWC is working with City staff and regulators to try to fix this problem. However, the inability to moderate downstream flows is a major reason we, the Michigan DNRE and others call for Argo Dam removal.